It was the middle of a work trip. I was in the middle of a hotel room. And in the middle of the deck, I pulled this card. 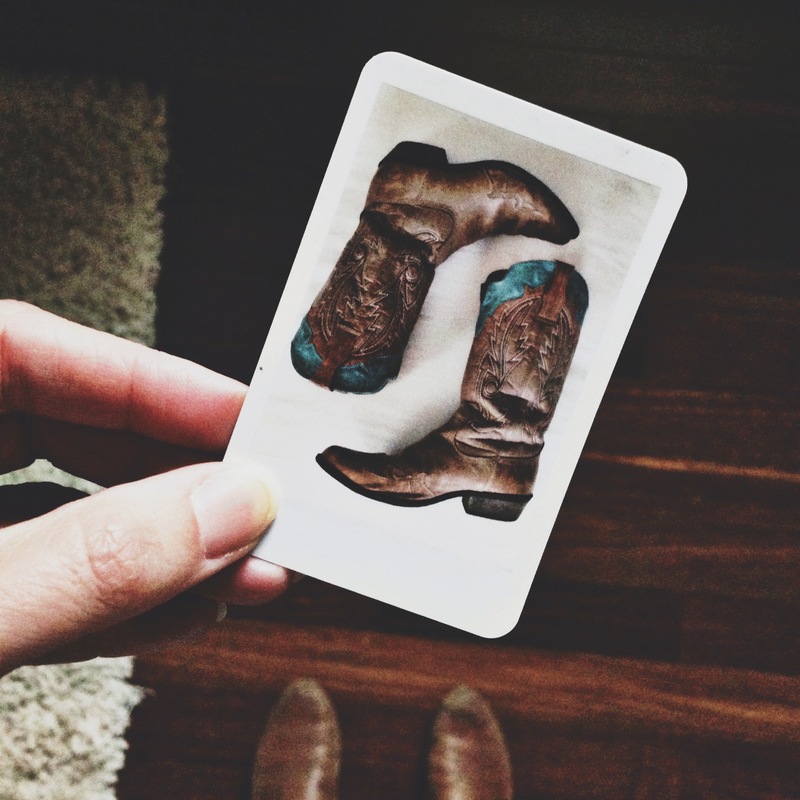 The boots card. I hesitated. Did I dare? Did I dare to show up fully me in the middle of a conference room in the middle of a sea of professionals? I pulled on the jeans, the ones I used all my stash to buy, the ones that feel like butter on my legs. 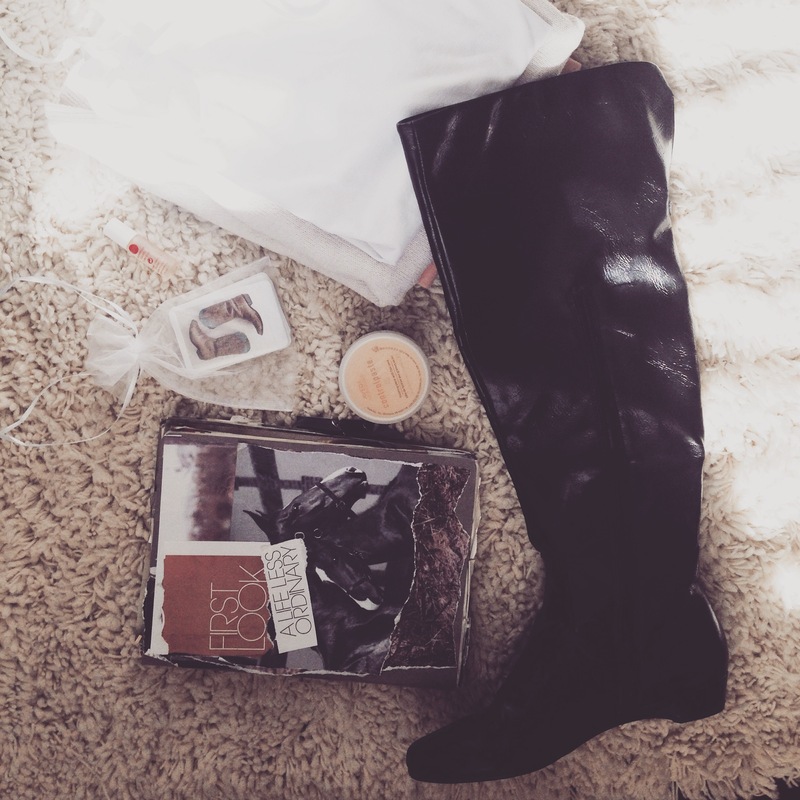 I pulled on the boots, the ones that go just above my knees, all shiny and bold. I pulled on the bracelets and dabbed the essential oil and rubbed the curl cream in my hair. 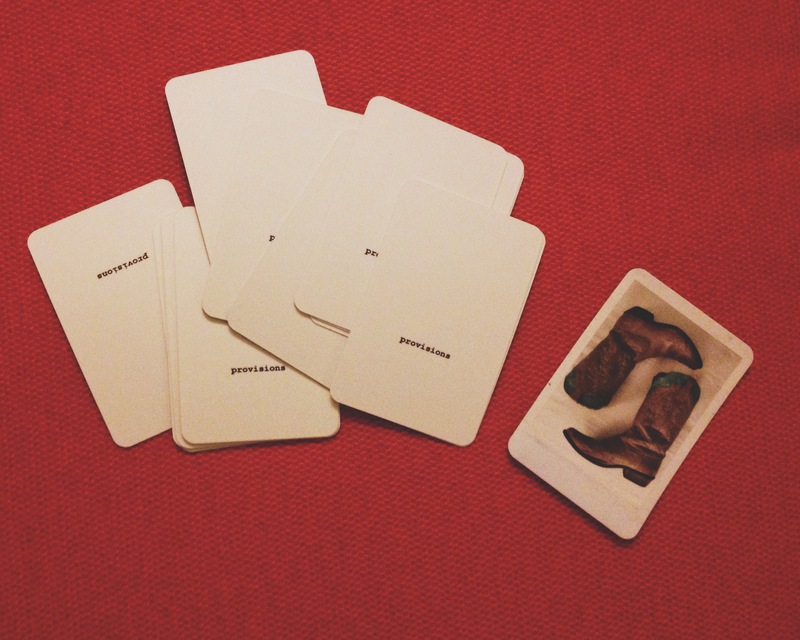 If you want a set of your own Provisions cards, you can order them here. Posted on January 27, 2015 by tspletcher	This entry was posted in Uncategorized. Bookmark the permalink. Love love love, yes, yes yes! Wonderful stuff Tisha!